Manchester United legend Peter Schmeichel has claimed the Red Devils should have kept David Moyes in charge and remained patient with him instead of sacking him. The Red Devils have recovered handsomely under the tutelage of Ole Gunnar Solskjaer since the Norwegian replaced Jose Mourinho as the interim boss in December. Manchester United have yet to taste defeat under Solskjaer and climbed to fourth place in the league table above Chelsea and Arsenal following their 3-0 win over Fulham on Saturday. Despite their revival under Solskjaer, Manchester United are still far from usurping the likes of Manchester City and Liverpool at the summit of the league table. And although the Red Devils have had several managers since their last league title win in 2013, Schmeichel feels they should have kept Moyes. The Scot took over from Sir Alex Ferguson before being sacked in April of his first season at Old Trafford and Schmeichel believes Manchester United should have shown patience with him. “If we should have any regrets as Manchester United, that is that we only gave David Moyes seven months”, Schmeichel said on beIN Sports Soccer Sunday. 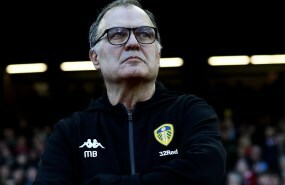 “I think we should have given him more time, accepted that results were not going to be the way that we hoped it would be and the playing would have been a little different. “But, I believe that he would have grown into that role, he has the personality and he had so many things he needed to learn and he didn’t have anybody to learn it from. “He was left, basically, to run the football department on his own. 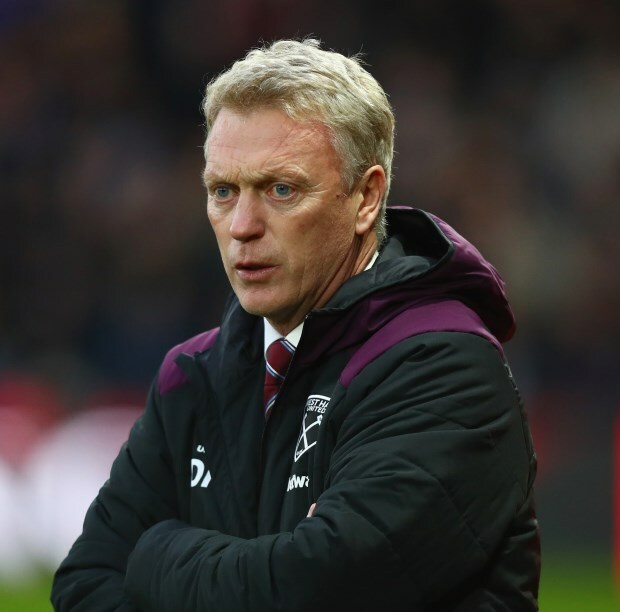 Moyes, who helped West Ham avoid relegation at the end of last season, is currently without a job.